To make workplace more safer for women working in government offices in India, the central government has come up with “SHe-box” — an online complaint portal. 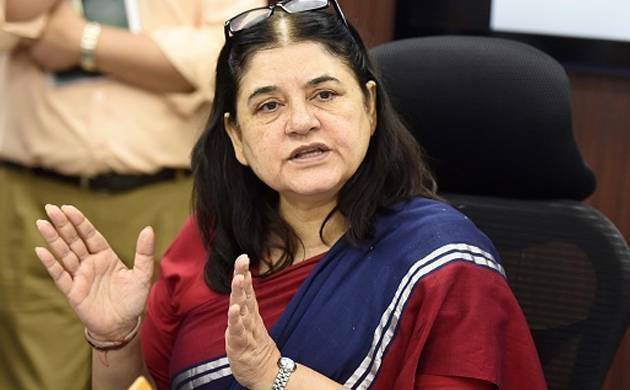 The Women and Child Development Minister Maneka Gandhi on Monday launched the online complaint platform — www.wcd.nic.in. Any female employee of the government can lodge complaints related to sexual harassment at workplace in the SHe-box. The Union Minister suggested the handlers of the “SHe-box” to make to make the portal more interactive. Gandhi also announced that her ministry while soon launch a national survey to analyse the nature and magnitude of sexual harassments faced by women at workplace across the country. A senior official of the ministry informed the media that “SHe-box” is initiative of Women and Child Development Ministry. The decision to host online complaint portal for sexual harassment was taken after the minister received several complaints from female employees under different ministries. The official informed the media that once the complaint is registered, the details will be forwarded to the department where the women works.